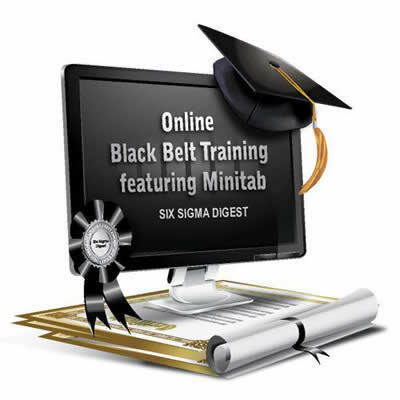 We deliver the instructor community to the student through our premier online learning management system. 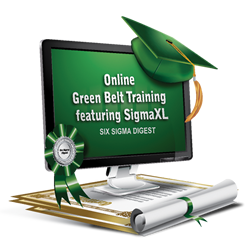 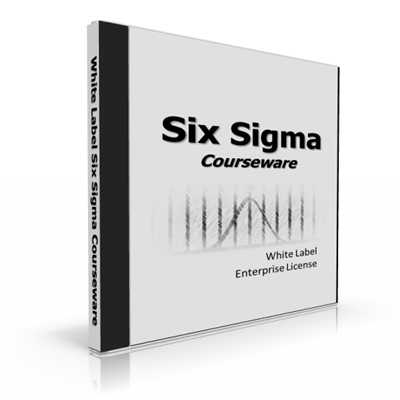 When it comes to Six Sigma we provide what students and companies need. 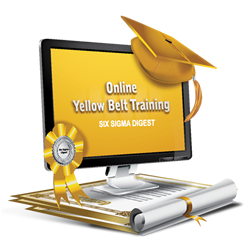 That's why we are quickly becoming one of the most credible and sought after Six Sigma training & courseware providers.